The memory modules below are 100% compatible with your Dell Laser Printer 1600n Printer. Not your model? 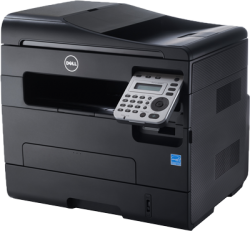 View the complete range of Dell Printers or view all Dell upgrades here. Fully Buffered DIMMs are utilised in servers to make use of a set of advanced memory buffer chips which maintain the integrity of signals and improve the accuracy of detecting errors. Deploying a point to point architecture, the advanced memory buffer will transmit signals amongst the controller, memory devices and other modules without impacting on the integrity or speed of the signals. Fully Buffered DIMMs seamlessly transfer data between the AMB and memory controllers. The streamlined structure means that the FBDIMMs have a reduced pin count and increased speed in relation to transmission in comparison with traditional architectures. 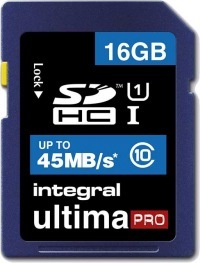 "Very responsive and ensured I got the memory I needed for my PC. Great!" "I ordered incorrect item but I received a very quick refund with no problems."